The year 2014 is about a blink of an eye and it's going to be summer again without us knowing. People will be storming again in Boracay. 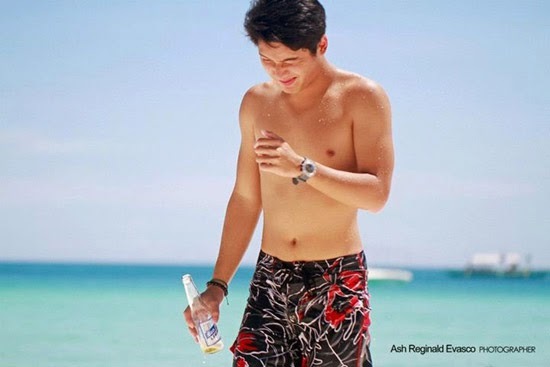 But before that, let's take a look at hot Boracay bodies captured by premier photographer Ash Reginal Evasco. These bodies will be your inspiration as you prepare yours for display in the coming summer of 2014. You have read this articleAsh Reginald Evasco / Asian Beach Bodies with the title HOT BORACAY BODIES 2013 BY ASH REGINALD EVASCO. You can bookmark this page URL https://thehalflifeoflinoleum.blogspot.com/2013/12/hot-boracay-bodies-2013-by-ash-reginald.html. Thanks! Comments "HOT BORACAY BODIES 2013 BY ASH REGINALD EVASCO"